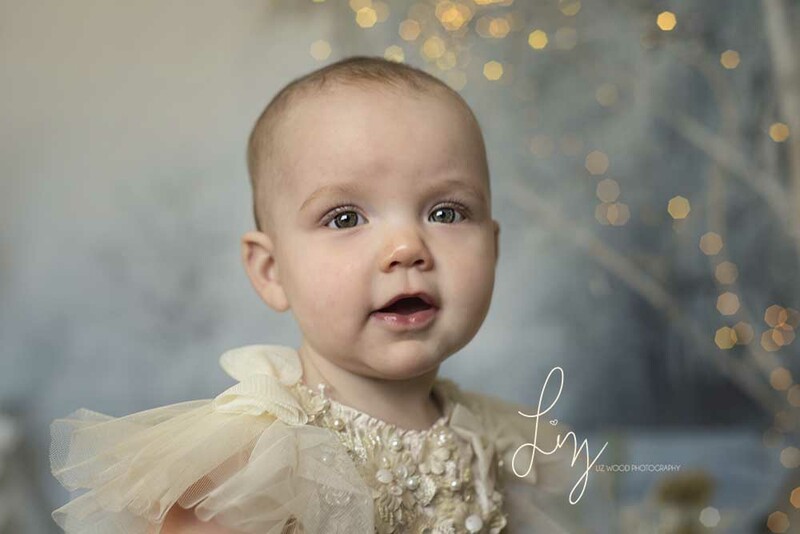 The beautiful Christmas mini sessions are back for another year. If you’d like a shorter session I am running special shorter shoots for toddlers and babies from a sitting age on my beautiful and totally unique snow backdrop. This precious little one I’ve photographed since newborn and her big brother. So lovely having so many repeat families come back to let me record their precious memories. Some families have chosen the snow fairy option and had wings and digital artistry to their images. Whilst others have gone for beautiful family photos in the snow and lights. Next Sunday also sees the new set coming out to play. The hot chocolate stand, with a North Pole, and cookies and of course hot chocolate. So excited for all the beautiful Christmas photos, all the smiley excited little faces. Christmas photo sessions are so wonderful, the children are so animated.